Avengers: Age of Ultron is already out but we’ve yet to see Hot Toys’ Vision action figure. 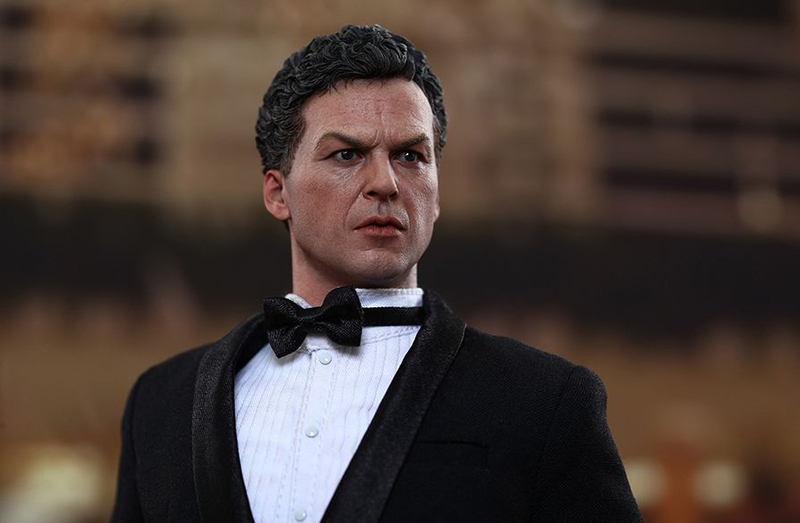 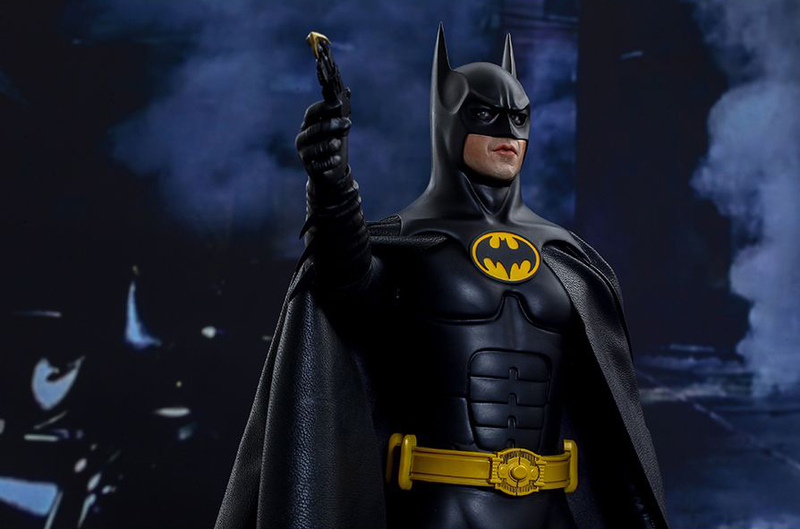 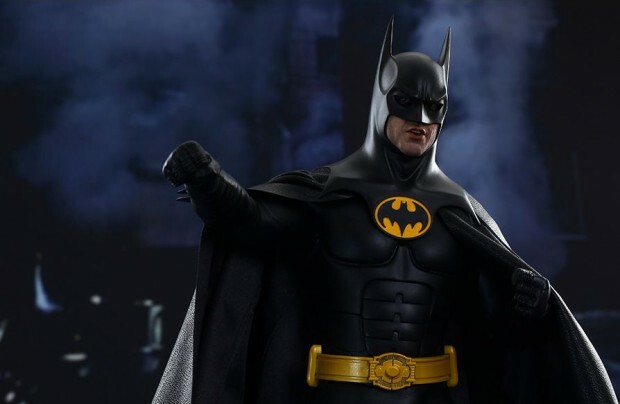 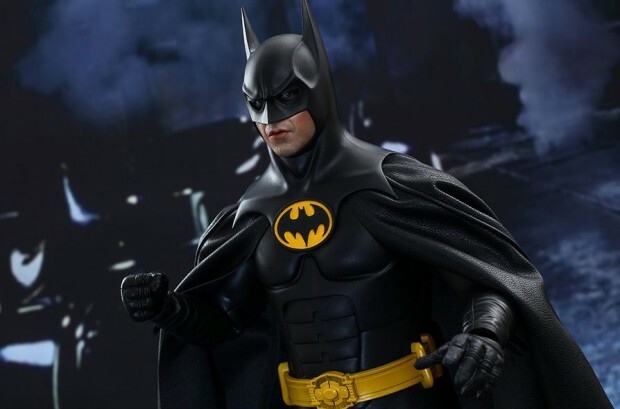 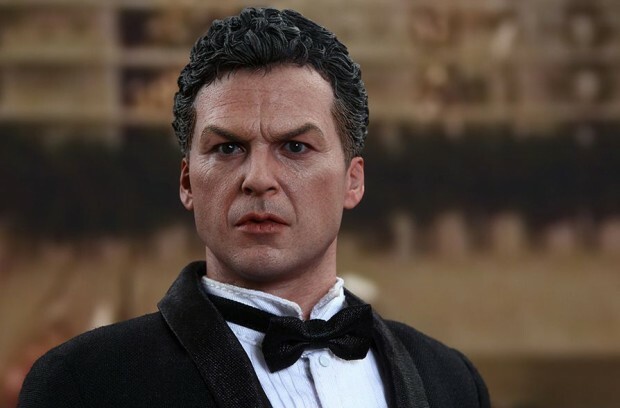 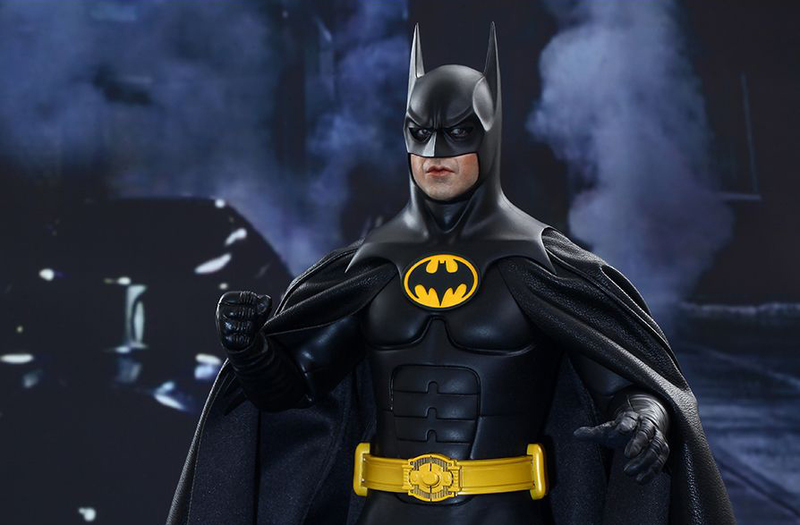 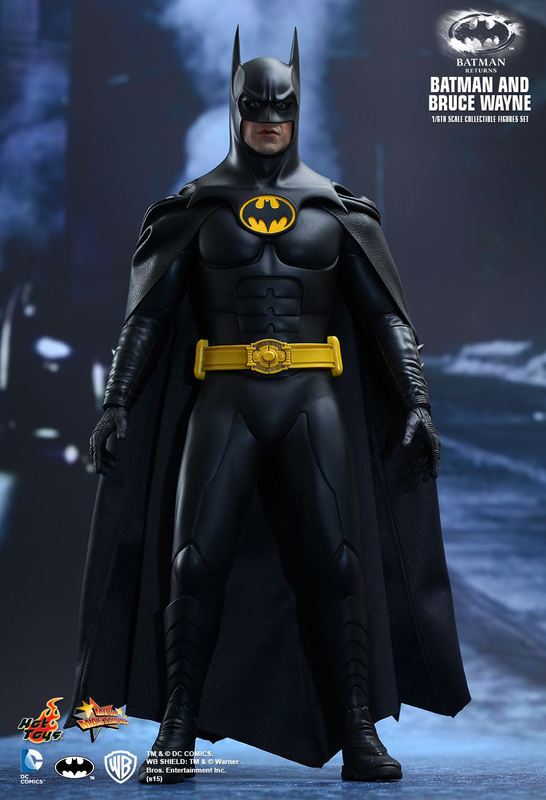 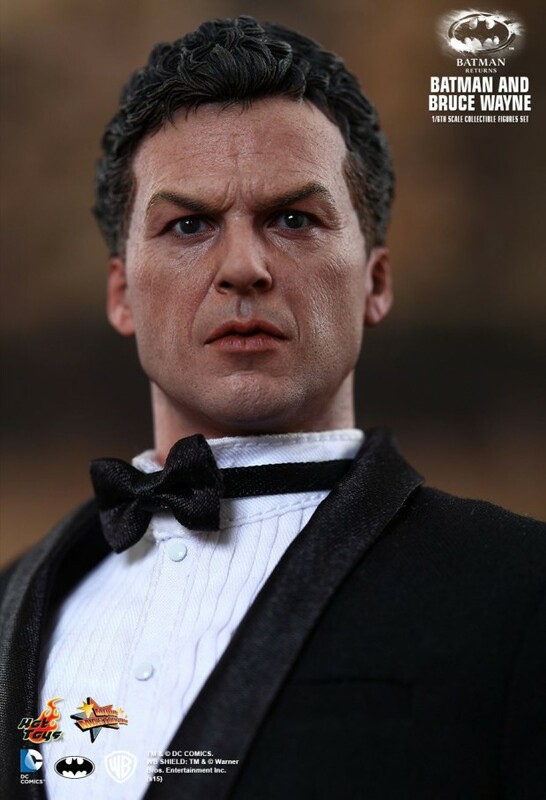 But the toy maker does have a nice surprise for its fans: 1:6 scale action figures of Michael Keaton as Batman and Bruce Wayne, from the 1992 classic Batman Returns. 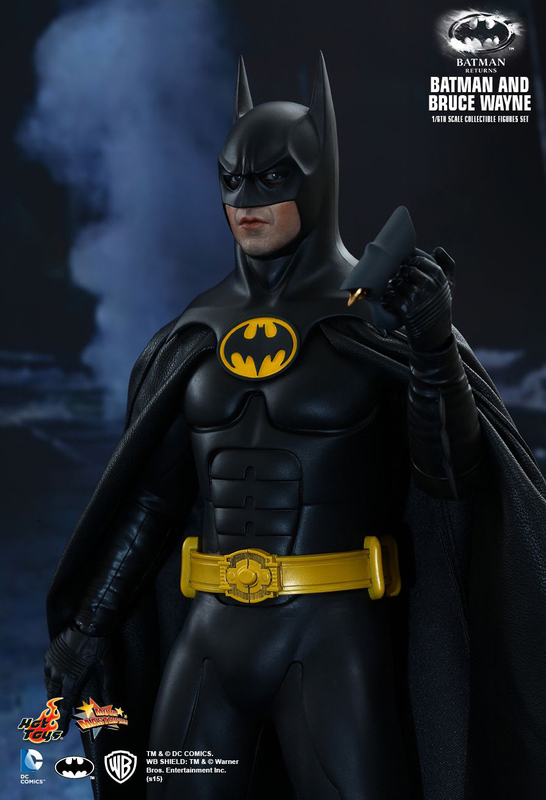 The Batman action figure has 30 points of articulation. 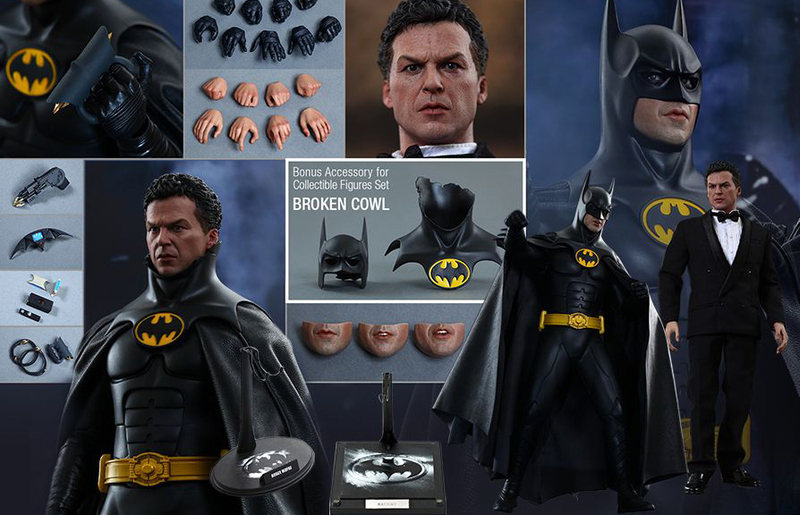 Its head is hand-painted and has rolling eyeballs and three interchangeable lower faces. It also has nine interchangeable glove pieces, plus a Batarang, a grappling gun, two napalm packets, a line launcher, a Batmobile remote control and a signal jammer. 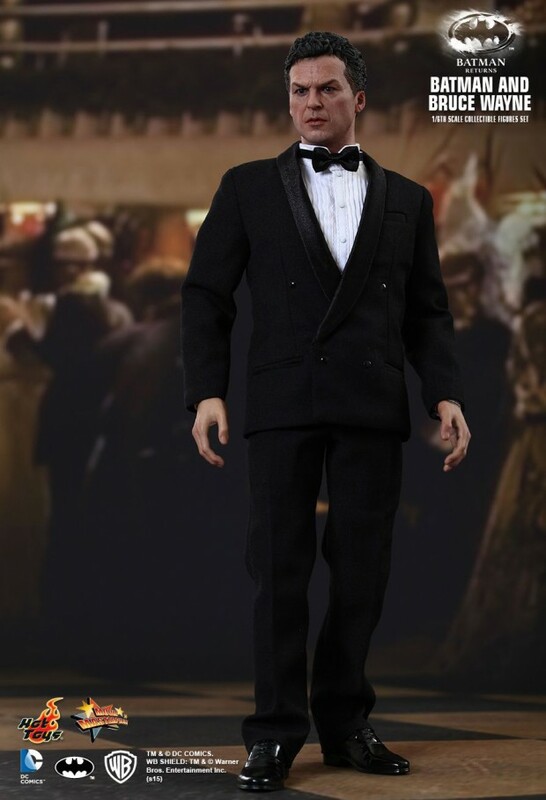 The Bruce Wayne action figure also has 30 points of articulation and a hand-painted head, plus eight interchangeable hands. 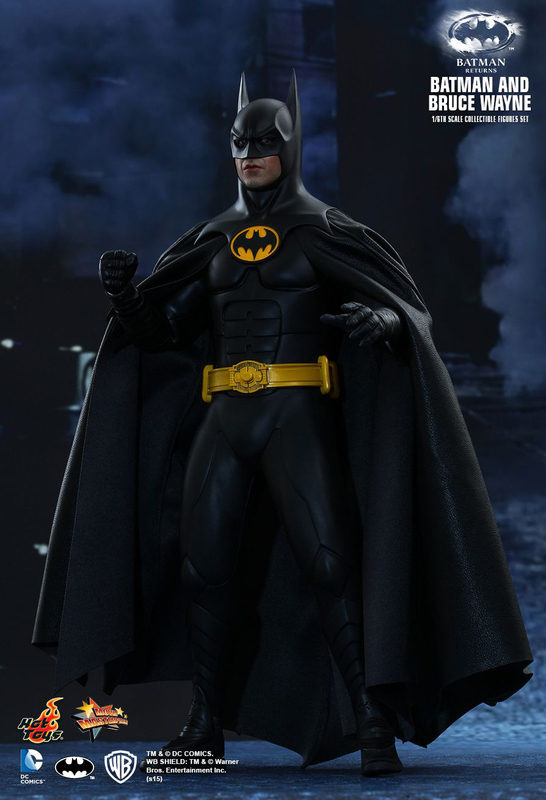 Both figures have their own figure stand. 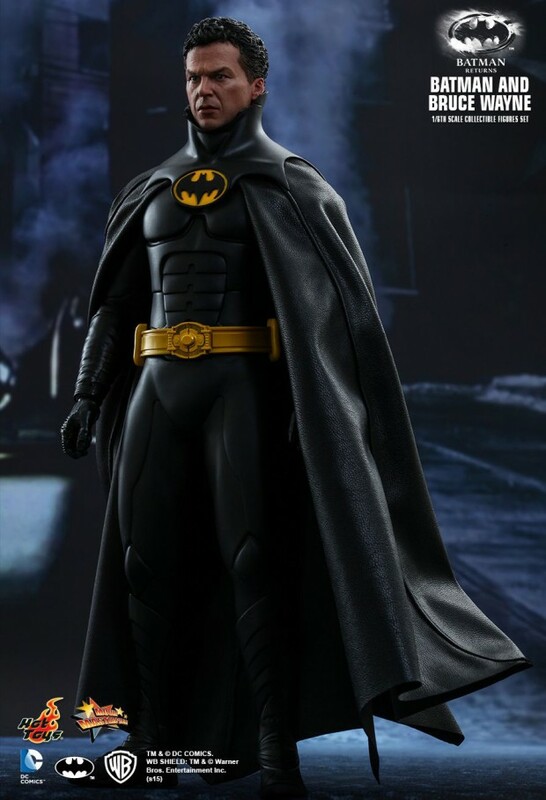 You can order both action figures as a set from BigBadToyStore for $345 (USD), in which case you’ll get a bonus broken cowl. 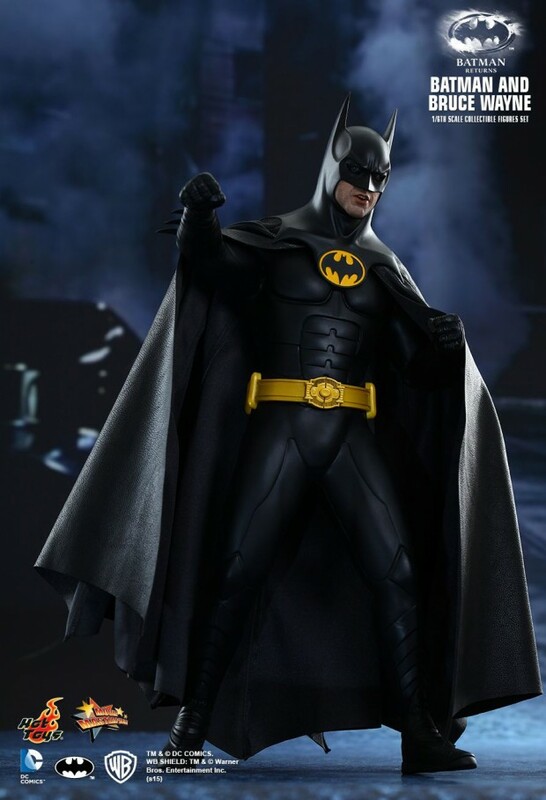 You can also get just the Batman action figure for $220.